Get special deals on products and services. Stuff that you can use and increase your level of Polish. 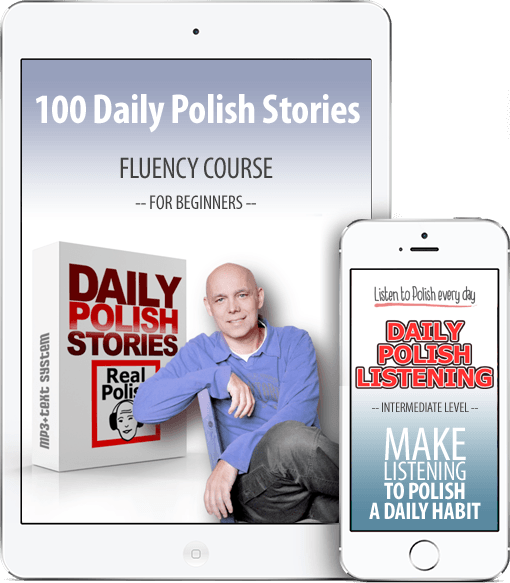 Motivation, inspiration and resources to help you acquire Polish language. You’r desire is to speak Polish, and I want to help you the best as it’s possible!In learning Polish, as in learning other languages content is really important. Learning Polish is not about learning grammar. When you are curious about grammar, you can find grammar rules everywhere. This is not a big deal. In this place I want you to enjoy listening to variety of Polish content. You can find here content for beginners, and content for intermediate learners. I made up my mind to make it interesting as much as I can, because I want you to enjoy content and forget about that you are learning Polish. Access to short fragments of Polish films, TV programs with my full explanation. 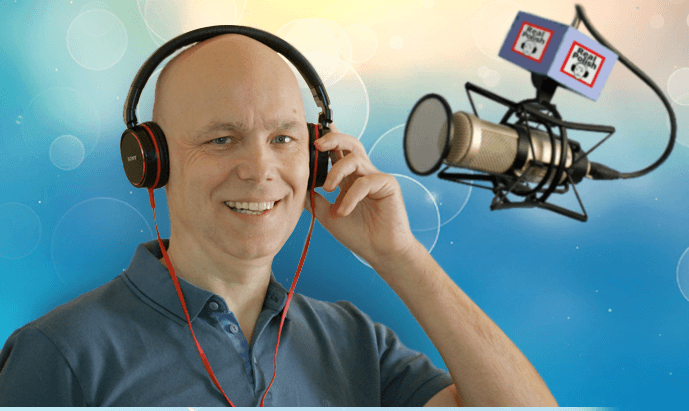 Access to recordings of Live Webinars. That means every current webinar and feature. Access to programm Knowledge about Poland. 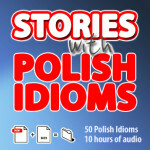 Access to premium program 50 Polish Idioms. Pronunciation correction. Send me your recording and I will give feedback with tips. Access to Polish transcription to every Podcast. Access to all the materials that are in the VIP club and to those that will be in the future. In learning Polish, as in learning other languages content is really important. Learning Polish is not about learning grammar. When you are curious about grammar, you can find grammar rules everywhere. This is not a big deal. In this place I want you to enjoy listening to variety of Polish content. You can find here content for beginners, and content for intermediate learners. I made up my mind to make it interesting as much as I can, because I want you to enjoy content and forget about that you are learning Polish.